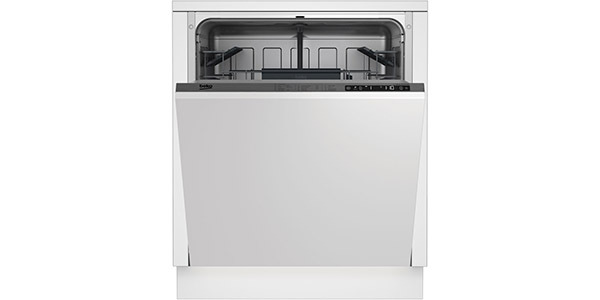 A modern dishwasher may have a range of different programs. You have some basic programs that you will find on just about every machine, then you have some special programs that might be exclusive to a brand or model. 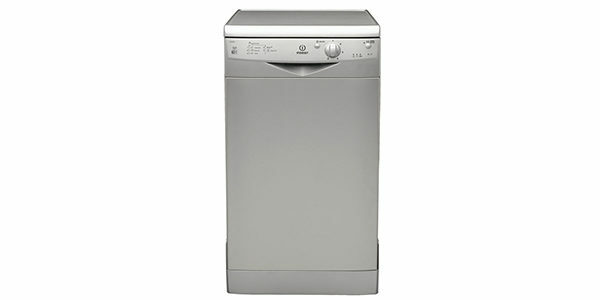 When you use your dishwasher, the program that you select is going to make a difference in the results that you get. Depending on the program that you choose, you’ll have a different water temperature, the rinse time may vary and the amount of water used. With some models, special features are also employed during certain cycles. 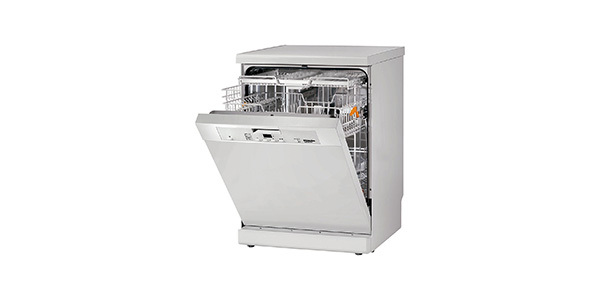 Below, we are going to provide an overview for some of the more common dishwasher programs that you may find. We’ll explain what they are for, and why you may want to use them. One important note is that some of these names may vary depending on the manufacturer, so just because you do not see one of the names that we have listed below, that does not mean that the machine does not have the specific program that we are talking about. This is the program that you are going to use for most of your dishwashing needs. It is designed to handle the average soiling that you would find on things like plates, cups and utensils. With most machines, this cycle will run in about an hour and a half to two hours and it generally operates with a water temperature that ranges from 60-65°. The intensive program is for dishes that have heavy soiling or food that is baked on. It is good for cleaning things like pots, pans and casserole dishes. This program has a high temperature setting to help remove the cooked on food. 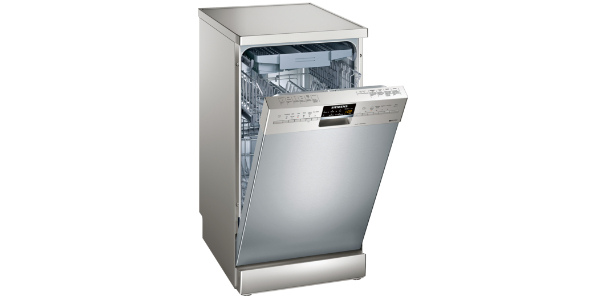 For most dishwashers, this cycle will have a temperature of about 70°, and it usually takes two hours or more to run. The one point that needs to be noted about the intensive program is that it is not suitable for glassware and china. The high temperature can damage delicate items. This program is an eco-friendly alternative to the normal cycle. It is supposed to be able to wash all of the same types of dishes with the same level of soiling. The eco program saves on water and electricity by running for a longer time at a lower temperature. If you are interested in saving money on your utility bills, it can be good, but the long runtime means that many people will avoid using it. For an eco wash program, a short runtime is about three hours. With some models, the eco wash even goes to four hours or more. If you find yourself needing some dishes cleaned in a hurry, then the quick wash cycle can be good. You can find some machines that have a quick wash that runs in less than half an hour, and it can work well depending on the situation. To achieve these faster times, the machine will usually use more water, and in many cases, they will cut the time of the drying stage down. While it can be good for times when you need dishes cleaned fast, there are some drawbacks. For the most part, the quick program is only good for dishes that are lightly soiled, and with the shorter drying time, the dishes will usually come out damp. This program is designed to wash things like glassware and china. These items are sensitive to high temperatures, so the program for glass or delicate is designed to clean at a lower temperature. This avoids issues with chipping and cracking that can occur when you wash these items at the temperatures that you would find in the regular cycle. 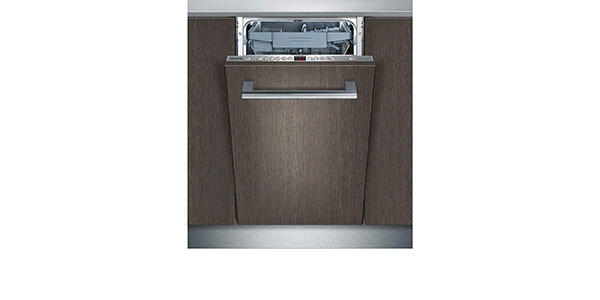 The delicate program on most dishwashers will usually run with a water temperature of about 40°. Some machines now come with an auto program that uses sensors to manage operation. The sensors will detect things like the amount of soiling that is on the dishes, and it uses the feedback to adjust things like water temperature, the amount of water used and the length of different stages in the program. With most machines that have a sensor wash setting, it is used as a replacement for the normal program. In addition to that, you may find some models that have auto programs for settings like intensive and delicate. 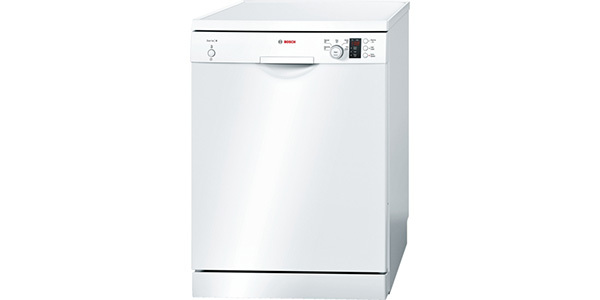 A half-load program is designed for washing dishes when the machine is not completely full. 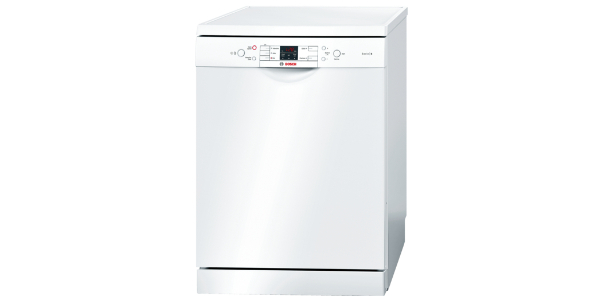 The intention is to save time and reduce the amount of water and electricity used when the dishwasher is not full. Some machines do have a specific half-load program, but this has become less common in the newest models. Instead, manufacturers are switching to using a specific half-load option that you can add to different cycles or they might have load size detection. With load size detection, the machine automatically adjusts water usage for smaller loads. Pre-rinse is not a full dishwasher program that is designed to clean the dishes. It is just a rinse that can be used before you run a full cycle. The pre-rinse is generally used to help loosen up dried on food before you run the cycle. You do not use any detergent, it is just a rinse with water. This can be useful for when you load the machine up partially, but the dishes have to sit there for a few hours until the machine is full and ready to run.